As founder and Creative Director of The Interior Space, Ros Hemley has enjoyed enormous success on Australian and international design stages. Her most recent accolade – International Interior Design by a Queensland Designer 2017 (HIA/DIA Queensland Design Awards) – and her current appointment as the Invited Senior Design Member of the Asia Designer Communication Platform, are testament to her influence both here and abroad, and a great inspiration to those looking to extend their design horizons. Ros believes success is not determined by location, and ‘a dream without a plan is just a wish’. In this presentation, she’ll encourage you to open your mind to think differently about business, challenge the current theory of creativity and its value to everyday life, and inspire you to find your own sweet spot in a competitive market. Ros Hemley is a Certified Kitchen Designer and Member of KBDi, Fellow and Accredited Interior Design Member of the Design Institute of Australia (DIA), Invited Senior Design Member of the Asia Designer Communication Platform and winner of various major design awards both within Australia and Indonesia. 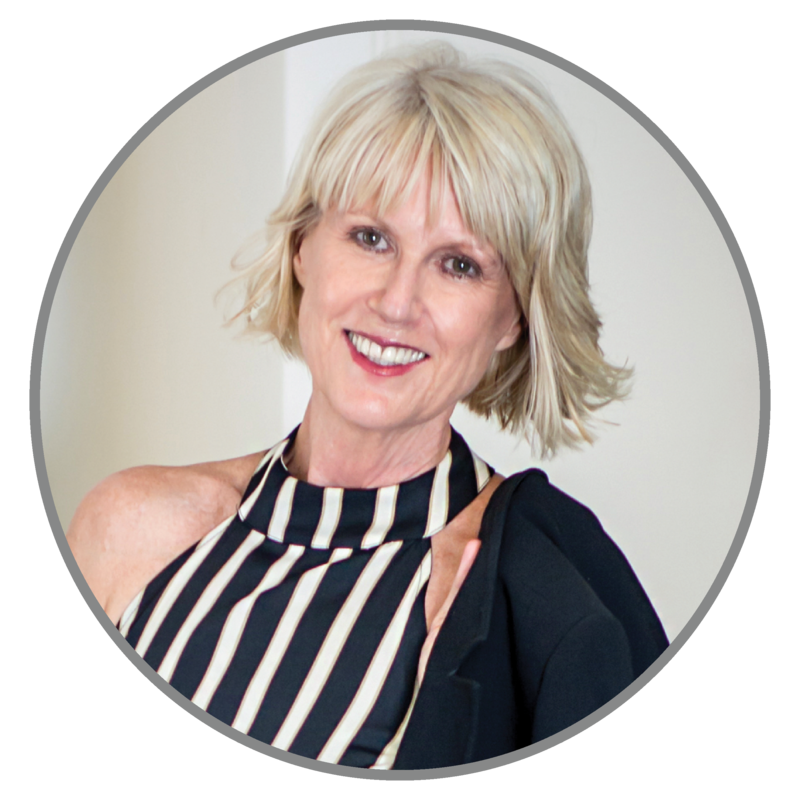 She is a tertiary teacher of business administration, careers and personal development, holds professional membership with the Commercial Education Society of Australia and is a highly regarded speaker and mentor within a range of design and business communities. Are you ready to find out how to position yourself as an industry influencer, connect powerfully with your ideal clients and grow a tribe of loyal clients who consider you as the first choice in your industry? In this engaging intensive about Personal Branding, you’ll discover how your personal mindset, clarity around your identity as an influencer and your personal presence can prepare you for a dynamic and robust business. Do you want to be more visible to your ideal clients? Do you want your branding to present as confident and influential, but you struggle to make it look authentic to who you are as a person? Do you have a big, bold vision for your business, but have no idea how to get there? Do you struggle to understand and communicate your own value as an expert? Do you know how to fully express your point of difference, that distinguishes you as an Influencer? Get ready to unlock your branding potential! 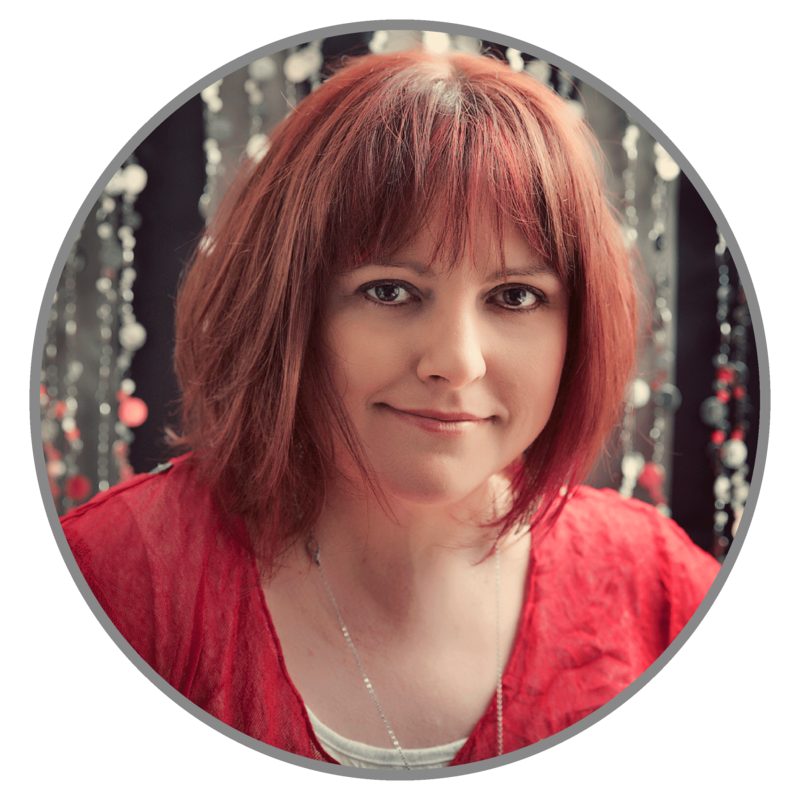 With a Masters in Organisational Psychology and a self-confessed obsession with transformation and full self-expression, Louise is passionate about helping industry experts level up their personal brand, attract their dream clients and grow their businesses. She’s an accomplished speaker, author and mindset and momentum mentor, and delivers intensive identity sessions to clients ready to position themselves as industry influencers. How many CPD points will I earn by attending the Forum? The Forum alone is worth 50 CPD points. Attending the Symposium will earn you another 80 (10 CPD points per session). Huge thanks to our Certified Designers Forum sponsor, Blum, for their valued support of this professional development opportunity.